Want to experience a luxury lifestyle in a welcoming neighborhood? 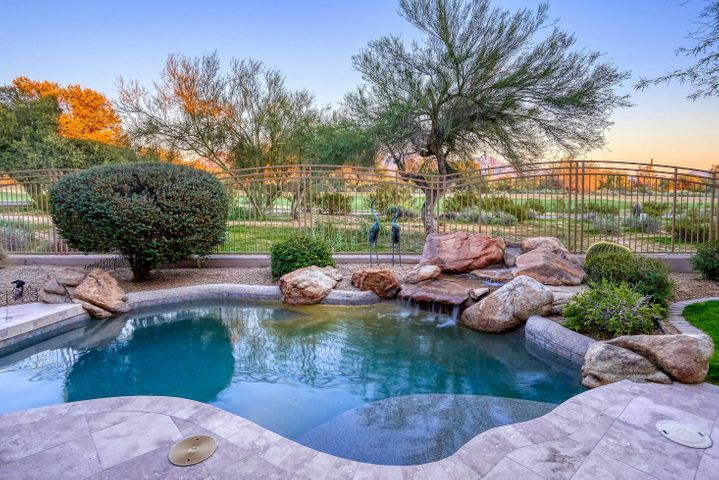 In Grayhawk, you can enjoy all the amenities of a luxury golf community, as well as an active, social atmosphere. 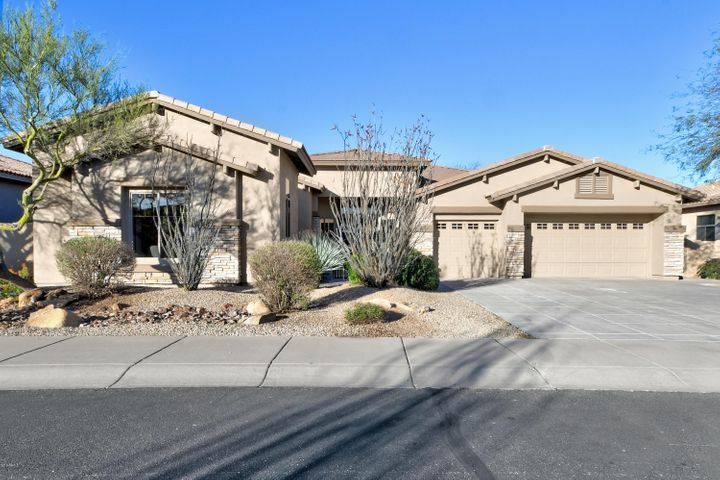 Grayhawk offers a number of large homes on wide lots. These gorgeous luxury homes offer the most exquisite high-end features and amenities without sacrificing the warmth and charm of a close-knit community. Surround yourself with neighbors and friends while playing an exhilarating round of golf or dining at one of Grayhawk’s numerous restaurants. At home, you can enjoy in the comforts of a home designed for entertaining. Many Grayhawk homes boast magnificent gourmet kitchens with the finest upgrades and wide open floor plans. Search below for the home that suits your unique lifestyle. 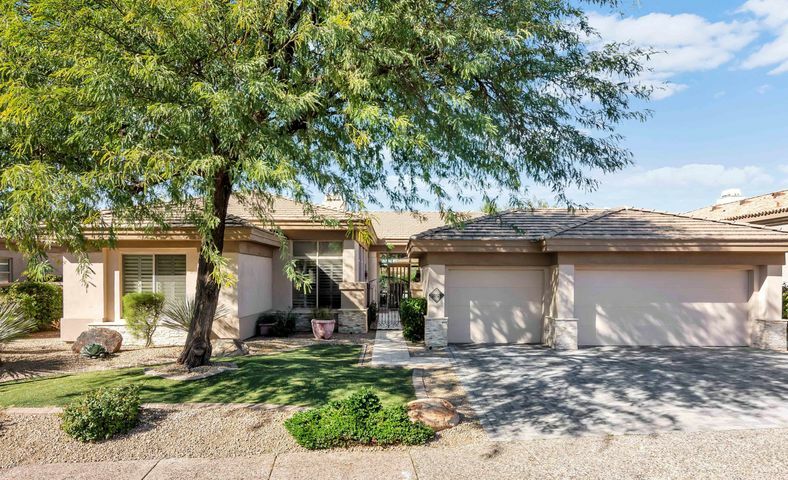 To schedule a showing of homes, call (480) 363-6244. 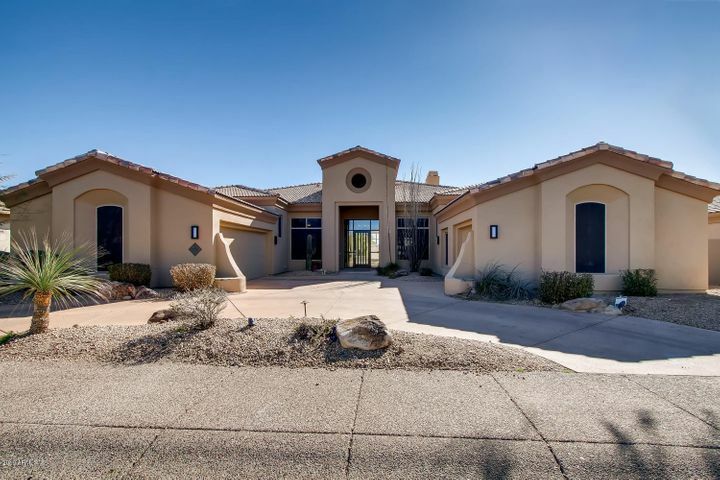 Grayhawk is a premier Scottsdale golf community made up of condos, townhomes and single-family homes, as well as two award-winning golf courses. 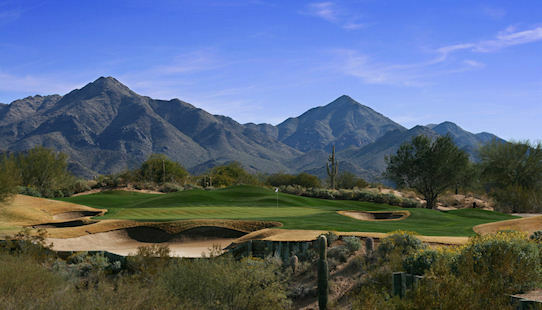 The Raptor and Talon courses at Grayhawk Golf Club are both daily fee courses, though they are designed and maintained for country club caliber golf. Because of this, Grayhawk is one of the most popular Scottsdale destinations for seasonal golf residents. 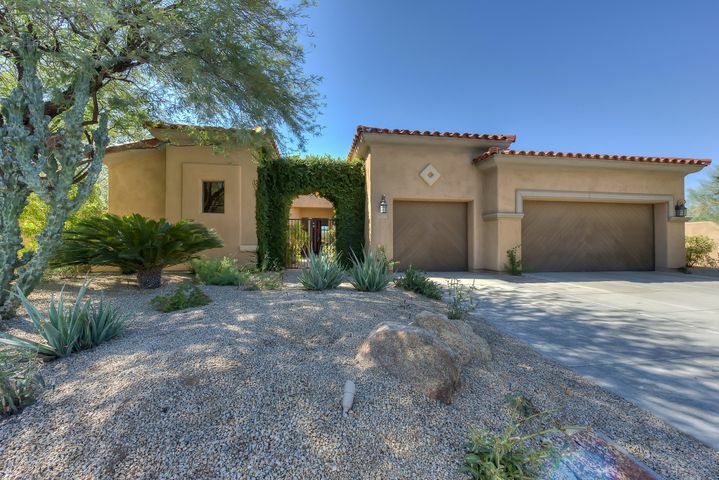 Grayhawk golf condos are among the most affordable properties in North Scottsdale. They boast stunning fairway views and countless luxuries and amenities, from resort-like community facilities to high-end shops and restaurants nearby. 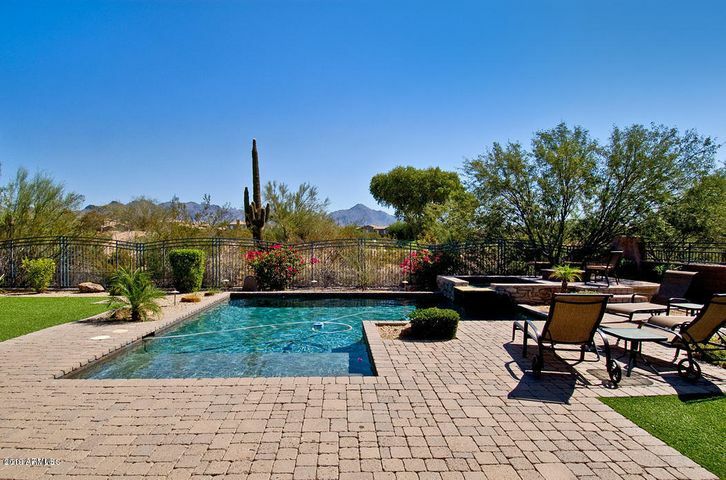 Grayhawk is also ideal for full-time residents. 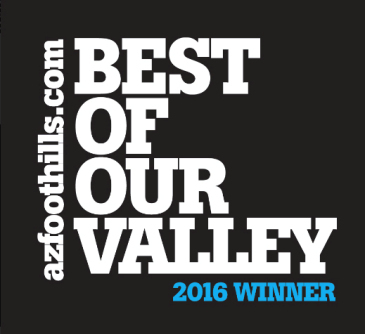 Its central location closer to the Loop 101 Freeway makes commuting to other parts of the Valley simple and convenient. There are also several parks, schools and recreational facilities in the area. 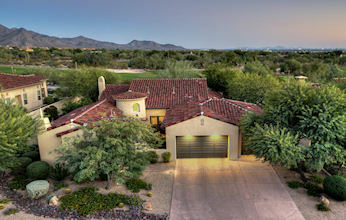 Grayhawk homes can range in price from the 300s to over $1 million, and many offer golf and mountain views. Grayhawk homes are designed for a variety of different lifestyles. 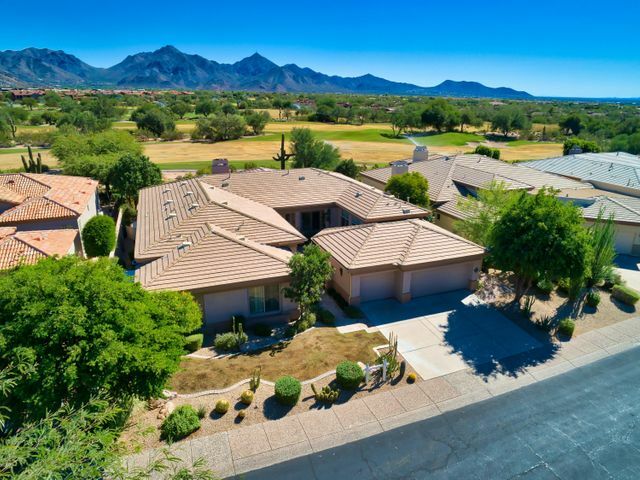 Whether you prefer a private, custom-built home, a stylish golf condo or a more traditional single-family home, you will find something to fit your needs in the diverse community of Grayhawk. 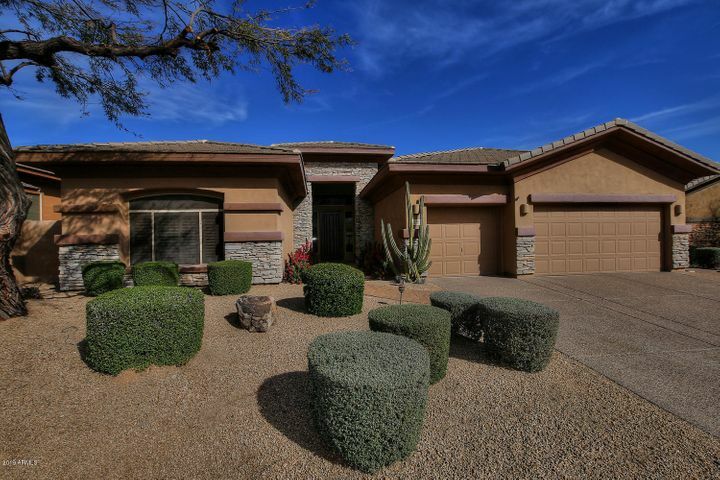 If you are interested in any of the homes above or would like to schedule a time to view any Scottsdale golf real estate, contact your Scottsdale Realtors at Trillium Properties today. 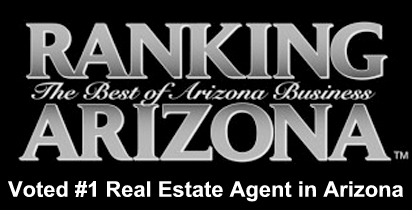 We can be reached at (480) 363-6244 or by email at Carmen@TopScottsdaleHomes.com. 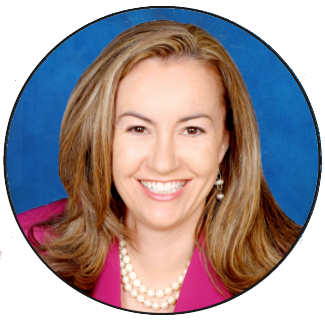 If you have questions about Grayhawk real estate, please call Carmen or Lisa at (480) 363-6244 or send us a message using the form below.